The worst tyre I've ever had. The grip levels are worse than retreads. In the wet, they have no grip. On a rainy day, on some roundabouts in Canberra (Australia), I cannot exceed 35km/h without sliding out. These roundabouts are located in 80km/h zones. 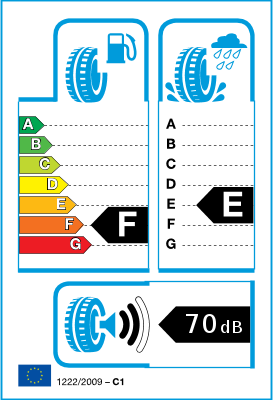 The tyres cannot hold much air pressure, hence the ride is a bit sloppy. From memory, maximum tyre pressure was well under 36PSI which is pathetic. As I drive in Australia, the roads in Australia are not the best with potholes and often, I have to drive on gravel and rocky roads. These tyres have developed holes for the air to leak. One of the holes is on the side wall. 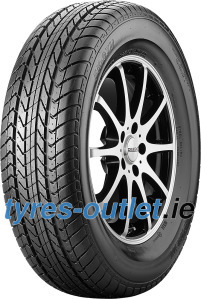 These tyres are not reliable and are dangerous in wet weather. The only positive thing I can say about this tyre is that they are good for burnouts and drifting, but that's about it.